Girl Kuripot Girl Kuripot: Giveaway: Win an Urbanears Tanto from the Fall/Winter Collection! Giveaway: Win an Urbanears Tanto from the Fall/Winter Collection! 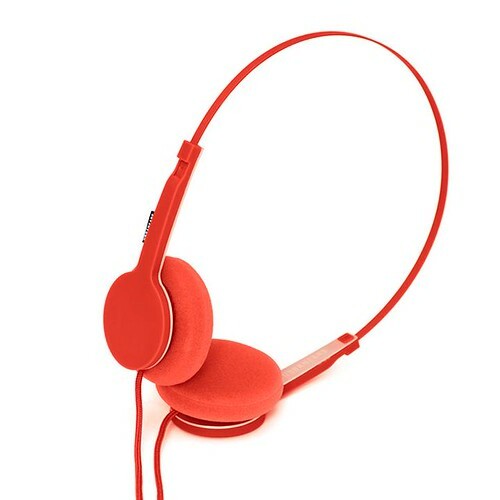 Click here to go to the giveaway page - My Travel Playlist and Our Urbanears, Plattan and Tanto. 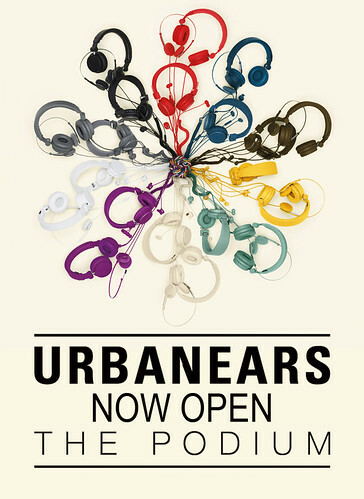 Don't forget to check out the newest Urbanears Concept Store in Podium for the whole range of colors! You have until November 4, 2012 to join this giveaway but you can tweet every day for more entries! It's open to everybody with a valid and courier-reachable Philippine address. Glad Kitchen, Win 1 of 12 Stays in Boracay! KLM, Win a Trip to Tokyo! DestinAsian, Win Lufthansa Tickets to Europe! KLM, Win a 7D Trip to Panama! New Giveaway! Join our Travel Tribe! New Pasta e Basta Oakroom Winner! Tucan Travel, Tour One of the Seven Wonders! Pusangkalye, Win 2 Lagu Beach Blankets! Win a Trip to Iceland to See the Northern Lights!